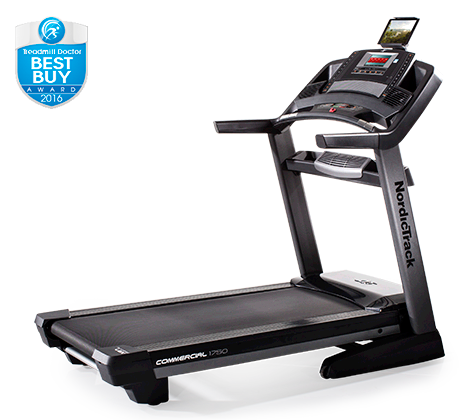 A treadmill workout is one of the best ways to get the exercise your body needs while remaining in full control over the speed and the inclination of the machine. 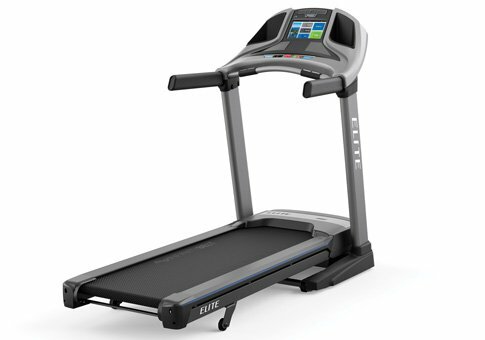 For those who are just beginning working out on a treadmill, this may be just the thing which will help you to get quicker results while managing your workouts better. 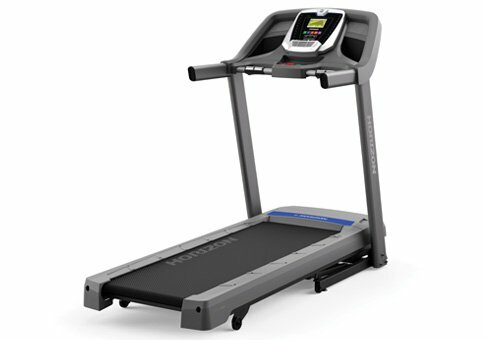 When you are working out on a treadmill, you need to begin at a lower speed and then gradually take it up to a higher speed. The belt keeps moving and the chosen speed has to be followed by you. So, you are forced to maintain your speed and continue your workout. But when you walk or run outdoors, there is a chance of slowing down due to fatigue or other reasons. 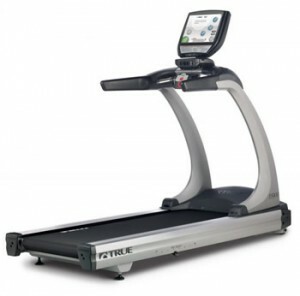 On a treadmill you can monitor your pace and know exactly the speed you are maintaining. 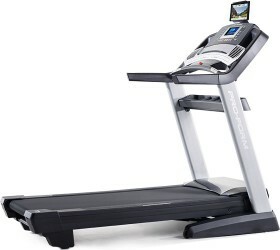 But outdoors the speed varies and you can go faster or slower as you cannot monitor or control the speed. 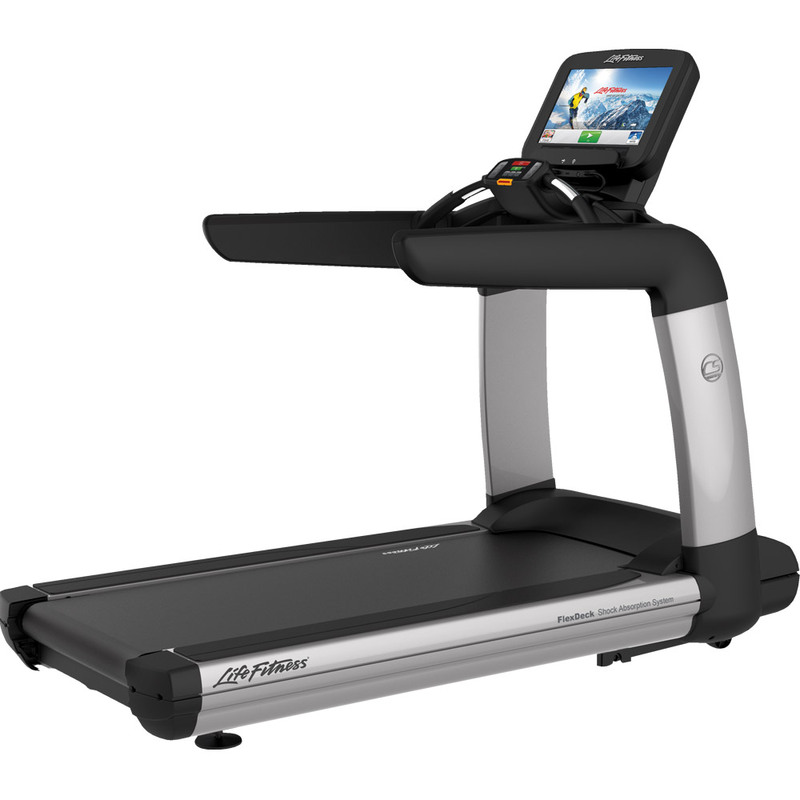 Also the treadmill allows you to adjust the speed just at the push of a button and you don’t need to worry if your speed is adequate as the treadmill monitor lets you know that. Here are some workouts, especially for beginners, that will certainly help to burn more fat and shed weight fast. 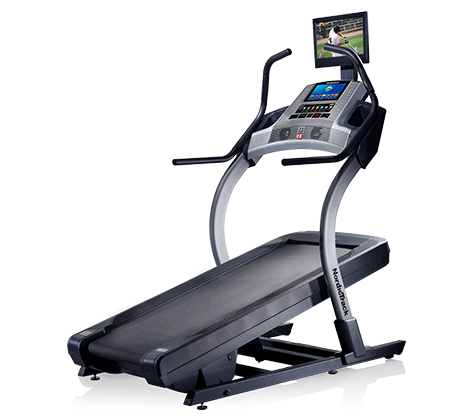 The principle behind the cardio workouts is interval training in which a period of high intensity workout like running is followed by a period of low intensity workout like walking. Now, this sequence will be repeated quite a few times and would depend on the total workout duration. This would enable you to go at faster speed for longer durations as the bouts are spaced out and you don’t feel tired because of the recovery intervals. 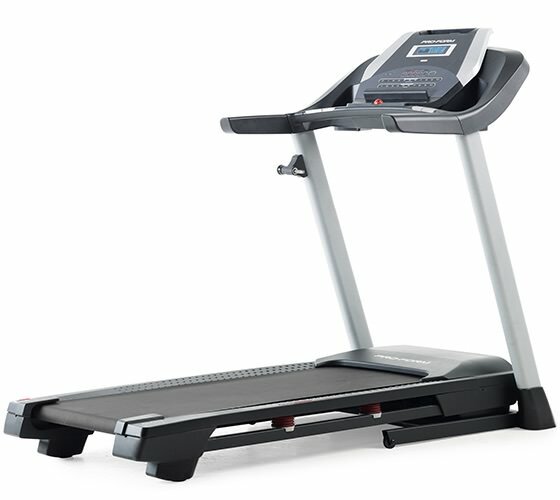 (1 minutes running + 4 minutes walking) X 5 for 25 minutes The best workout is 1 minute jogging at a speed of 75% followed by 4 minutes of walking at a slower pace. This cycle will be repeated five times making a total of 25 minutes. 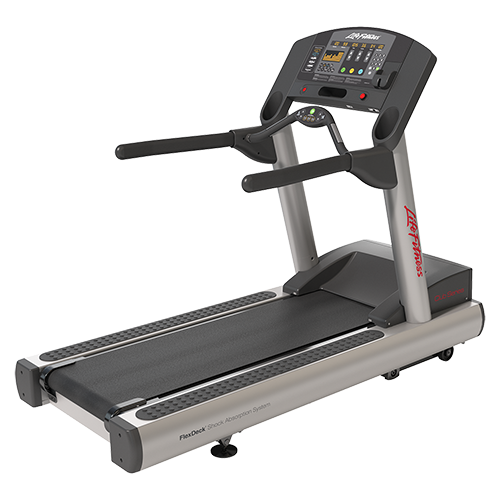 The intervals in between would ensure that you run for 5 minutes and walk for 20 minutes. (2 minutes jogging + 4 minutes walking) X 5 for 30 minutes At the next level, there is one slight difference that you might have noticed. You will be jogging for twice the duration while the recovery interval period of walking remains the same. So, the ratio of work out to rest has increased to 1:2 from 1:4. 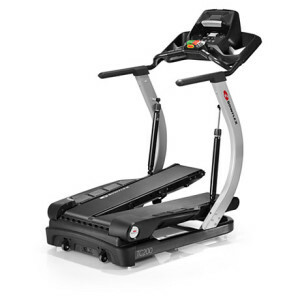 This makes the workout more effective as more time is spent on jogging at a higher speed. You end up running for 10 minutes and walking for 20 minutes. (2 minutes jogging + 2 minutes walking) X 5 for 20 minutes This is the most challenging workout for beginners as the workout and recovery interval are the same now. The ratio is 1:1 now. The recovery time between running bouts will be less and so the total workout time is reduced to only 20 minutes. You will run for 10 minutes and walk for 10 minutes overall. These are a few examples of workouts made for beginners. There are a myriad of variations with recovery intervals. If you are a beginner then begin your workout by following these. Later, you can adjust your workout volume to suit your needs. Good Luck! How about you? What workouts for beginners do you prefer?